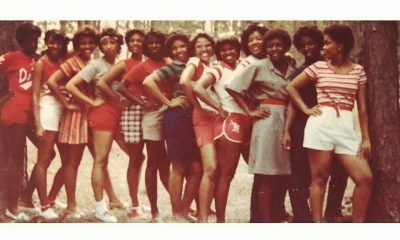 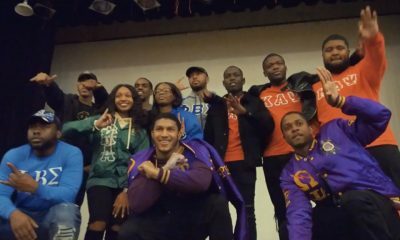 Do you know about the brothers of Omega Psi Phi at FAMU? 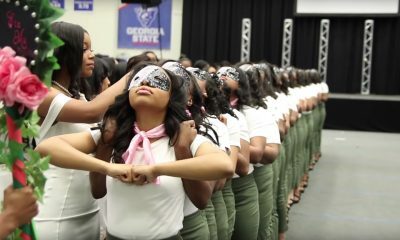 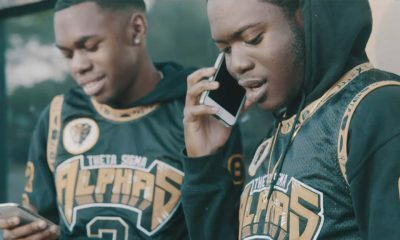 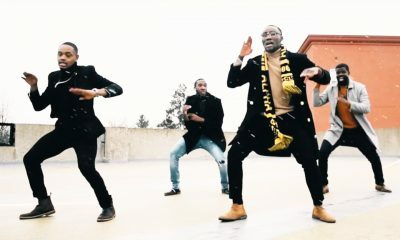 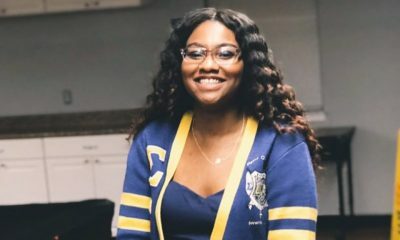 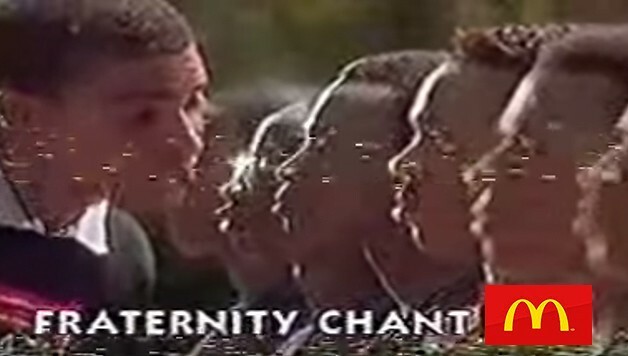 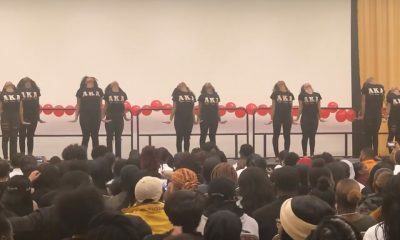 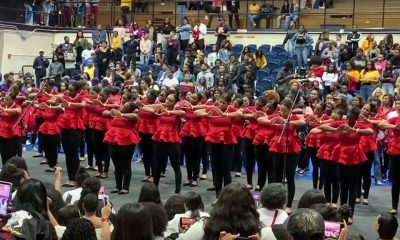 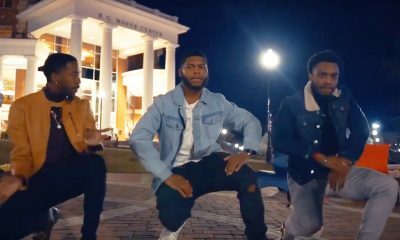 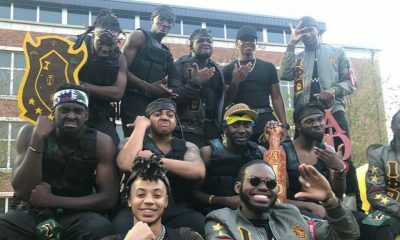 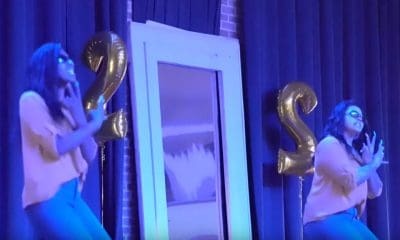 The “Mighty Melodic Bloody UP” Upsilon Psi Chapter of Omega Psi Phi Fraternity Inc. at Florida A&M University recently released the following video that they created to let the incoming students and the rest of the campus know who they are. 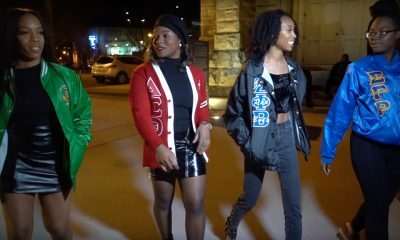 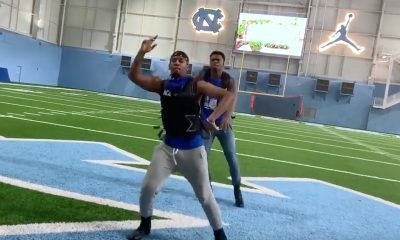 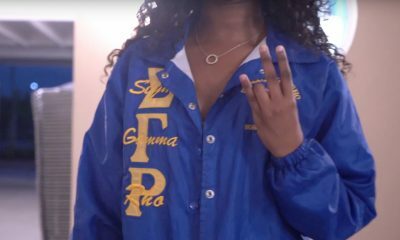 The video is a phenomenal way to make a great impression and covers Omega history, notable members, and chapter achievements. 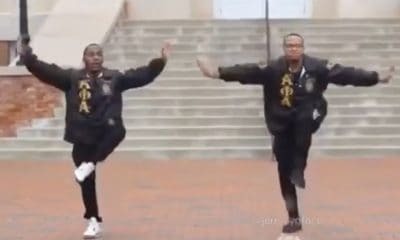 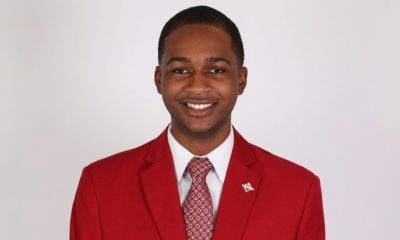 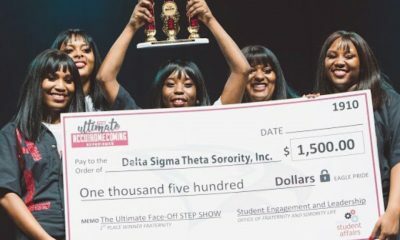 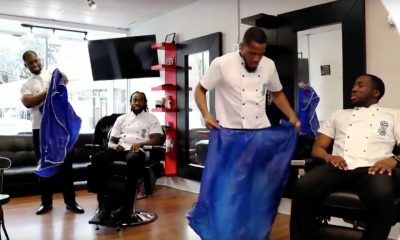 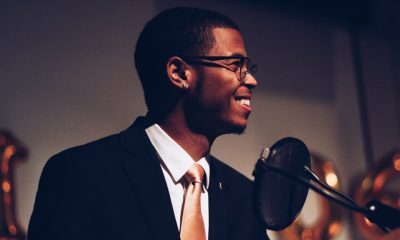 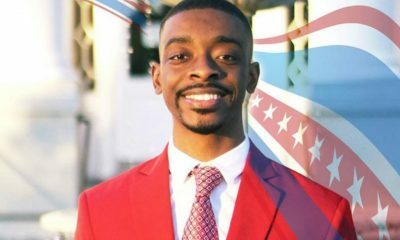 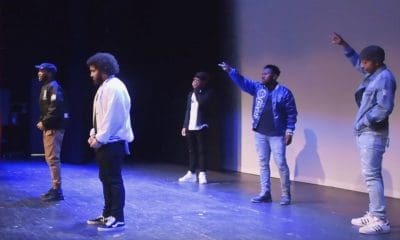 We at WatchTheYard.com would like to commend these brothers for their work and achievements. 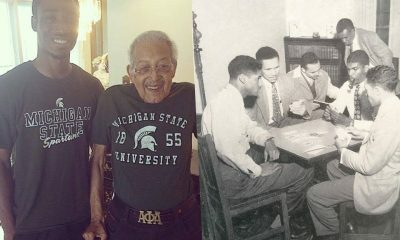 Share this on Facebook if you think these brothers need to go VIRAL!